Security should be at the top of every website owners list. Everyone is open to attacks so a reliable security solution is needed. Backing up your website is something you are told, but many people do not do it. It is one of those jobs people do not understand and given it is on a platform think it is too difficult to do. UpDraftPlus makes this process simple. This essential WordPress plugin makes an automatic backup of all the files and database and stores it in any cloud-based storage such as Dropbox or Google Drive. After security, your presence on the web is obviously essential to your success. SEO and site speed have a major impact on your site’s ranking. While WordPress is generally SEO-friendly, to fine tune your SEO efforts the Yoast SEO tool is an essential. This plugin goes beyond the editing of your title tags and meta description. The plugin fixes a number of technical SEO issues such as redirects. The founder outlined the development of this plugin here. With the shift to mobile as the popular platform to access the web, page speed has become an important factor in ranking and engagement. People, as well as search engine crawlers, do not like waiting very long for pages to load. The more plugins, posts, images and other features you add to WordPress the slower your pages take to load. 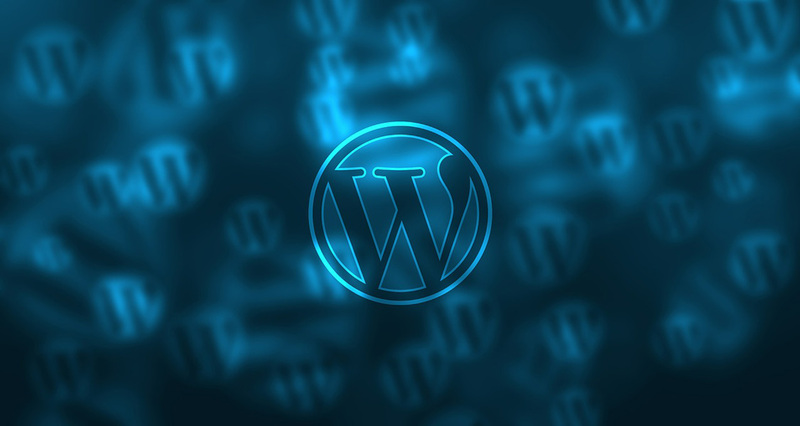 WP Super Cache is one of the original and most popular “caching” plugins for WordPress. It creates a static HTML version of web pages requested by users so that your server doesn’t have to do work “creating” each page from the database every single time it’s requested. Apart from caching, compression of image files can be another way to lower page load times. Compress JPEG & PNG images is a good example of a compression plugin that helps speed up page loads by decreasing the size of your images without losing quality. To track your success – in terms of traffic, conversions and other factors – you need an analytics program. Google Analytics is the free and most popularly used program. The Google Analytics for WordPress plugin is a quality one that will implement the GA code on each, as well as unlocking the many features of GA without having to install additional plugins. Two other plugins that help with ranking and traffic are Schema and Social Warfare. These plugins help drive traffic and every marketer should know how to use them. Schema is the additional markup language that allows search engines to better qualify what your site is about and use it to create answer boxes, knowledge base and assists in speedy search results. This is becoming increasingly important as Google has started providing answers for many searches and pulls much of that information through schema. Social sharing is another major element in driving traffic to a website. Though social signals are accredited with influencing search rankings, just the act of sharing a post on Twitter, Facebook, Pinterest and many other platforms can bring large amounts of traffic. 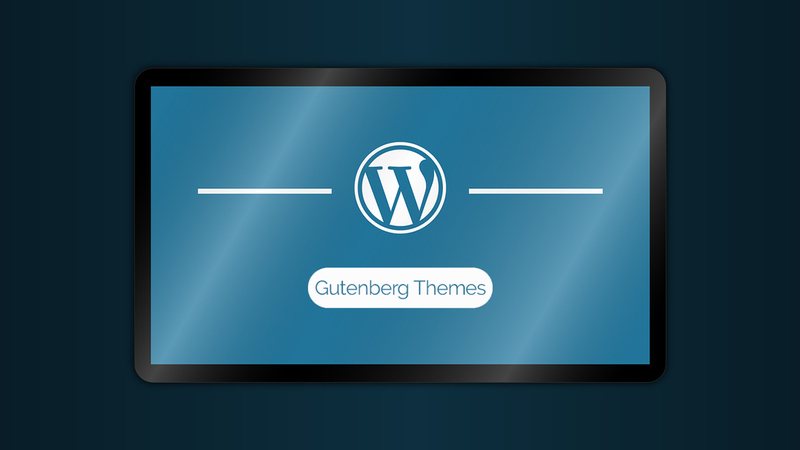 For more options and examples of essential WordPress plugins, you can read this. Frank Watson is part of the affiliate marketing team at Namecheap.com. He has worked in the digital space since the 1990s and has been involved with affiliate marketing in numerous industries, as well as working in other areas of digital marketing including SEO, ORM, and paid search. – If you don’t like the bloat and extra features Yoast has to offer, you can use The SEO Framework plugin. – We prefer EWWW.io over other image compression plugins. – Other than the plugins listed here, we’d also add any AMP plugin you’d like to use. It’s basically an essential these days if you want better mobile rankings. The Jetpack plugin also has quite a lot of features so you can use it for pretty much anything. – Other plugins depend on your requirements and use cases. Plugins like Contact Form 7 for contact forms and Akismet to block spam.